For the First Time in New Zealand.. Mortiis (Nor) is coming to New Zealand for Two Shows Only ! After Mortiis left Emperor, the Norwegian black metal band he was part of starting, in late 1992, he started Mortiis as a solo project, and released a number of solo records between 1993 and 1999. 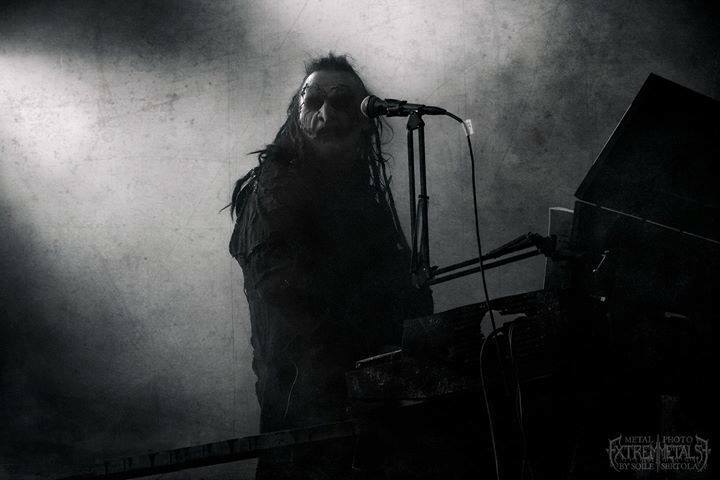 Reinvented as a proper band, Mortiis released several albums and toured fairly consistently for the past 15 years, and has shared the stage with a variety of artists and bands spanning genres ranging from black metal, to punk to industrial and EBM. Some of the bands Mortiis has toured with are Danzig, Behemoth, Apoptygma Berzerk, Combichrist, Christian Death, Mushroomhead, The Genitorturers, Deathstars, etc. Mortiis has recently made a “Return” to the Era 1 style of music, and starting in November with the “Cold Meat Industry” and “Messe des Morts” festivals, will perform a solo “2018 reinterpretation” of the 1994 album “Ånden som Gjorde Opprør”, on Saturday 21st of April, 2018 in Athens. 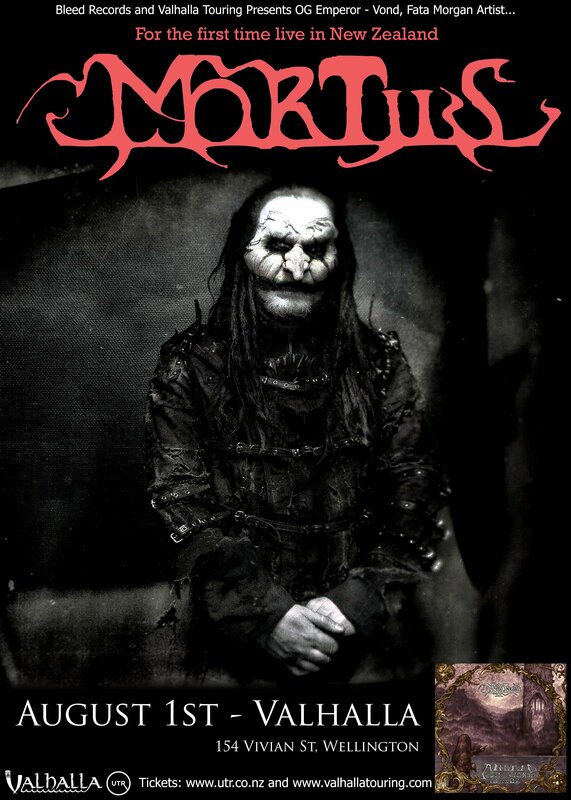 “I don’t just want to do the record as it was back in 1994, but rather excavate it from 1994 and drag it into the new light of the current world, while retaining the atmosphere of the original sound,” – Mortiis.